Intensive composition workshop with young composers with Red Note Ensemble as a part of Sound Festival in Aberdeen, Scotland. A lot of fun working with the school children in the Composition Workshop of ‘Music, Sound and Electronics’ by Lauren Hays and Youth Music Initiative. Fantastic working with the school children with additional support needs at Saltersgate School, in Dalkeith, culminating in the performance of Gauche the Cellist with music and shadow puppetry performed by the students of Saltersgate School, Vision Mechanics and the musicians from SCO . Involved in the composition and song writing projects with the school children at Scottish Borders to commemorate the 500 years anniversary of the Battle of Flodden. 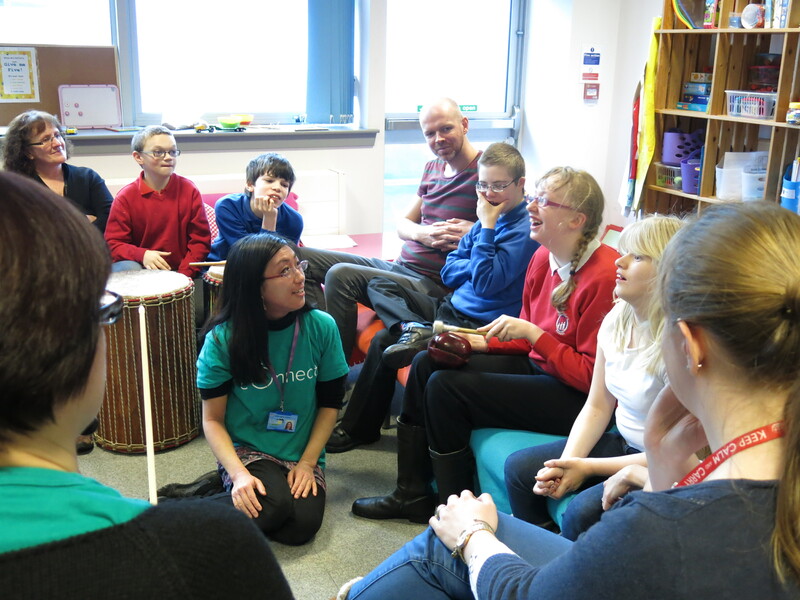 The workshops was led by composer and music animateur John Barber, SCO Connect and Scottish folk musicians. As a part of SCO Connect Fellowship funded by BBC Performing Arts Fund. Worked with primary school children in Edinburgh for composing and performing works inspired by pictures at Scottish National Portrait Gallery, together with music animateur Greg Sinclair, SCO Connect Musicians, and Artists based in Edinburgh. As a part of SCO Connect Fellowship funded by BBC Performing Arts Fund. 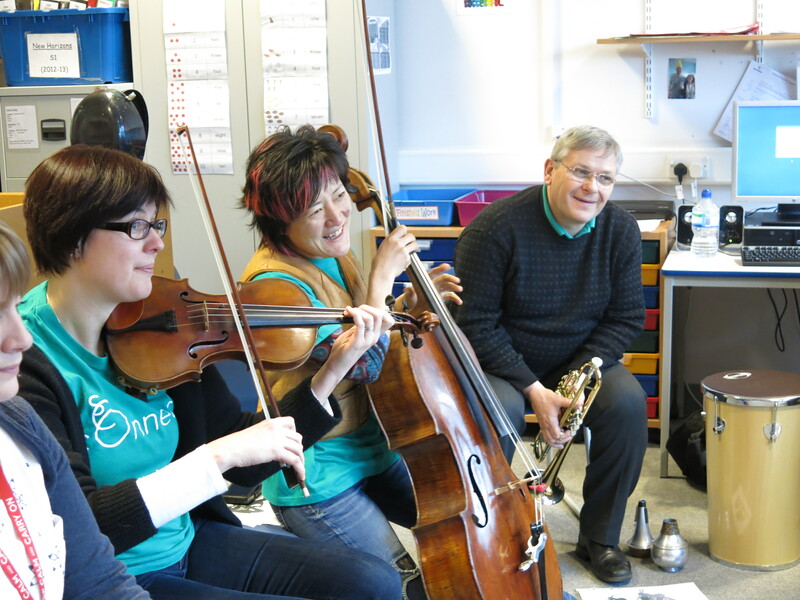 Worked with primary school children from the Orkeny Isalnds (Papay, Eday, North Ronaldsay, North Walls, Rousay, Shapinsay and Burray Primary Schools), music animateur Stephen Deazley and SCO Connect Musicians. As a part of SCO Connect Fellowship funded by BBC Performing Arts Fund.